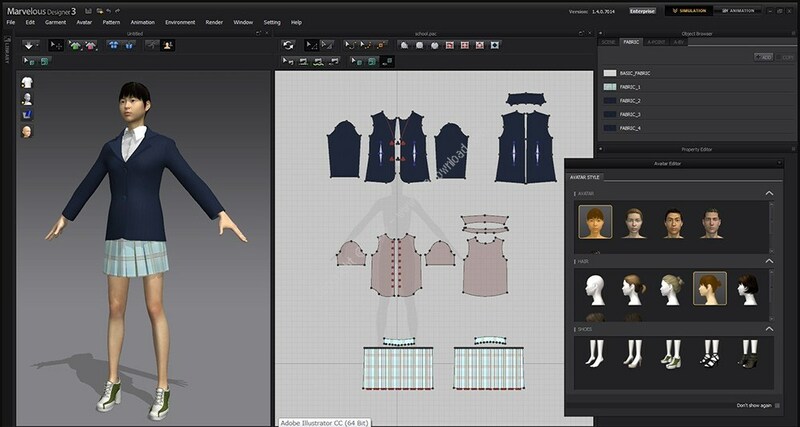 Free Seminar on "Introduction to 3D CAD"
The Digital Fashion Lab CITA has established the Digital Fashion Lab (DFL) which houses the latest digital fashion technology like 3D computer-aided-design systems and body scanner. 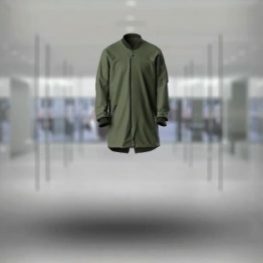 CITA has established the Digital Fashion Lab (DFL) which houses the latest digital fashion technology like 3D computer-aided-design systems and body scanner. 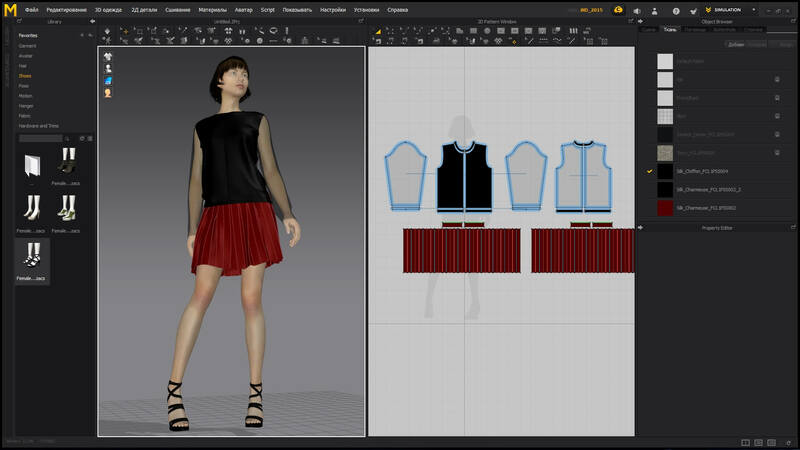 DFL offers different types of seminars and courses in promoting the use of cutting edge digital technology in enhancing performance and hence competitiveness of the Hong Kong fashion industry.